Nurturing self-belief and confidence. Giving children every opportunity to find their inner genius and develop their full potential. Set admidst beautiful Perthshire countryside. 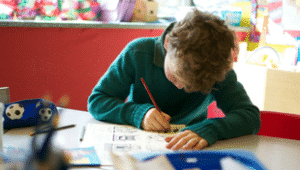 Ardvreck is the embodiment of a rigorous ‘all-round education’. 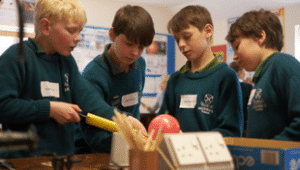 Extensive academic and extra-curricular programmes empower Ardvreck pupils to shine by discovering their gifts, passions, talents and interests. Celebrating some of the many successes and achievements of Old Ardvreckians. Showing the reach and positive impact of our Ardvreck community. Words and photographs are not enough to convey the unique vitality and sparkle found only at Ardvreck. Please arrange a visit to experience it for yourself. *Step Up Boarding (a three night or four night package) is available to all Day Pupils at a cost of £980 or £1305 respectively (to be added to the day fee). 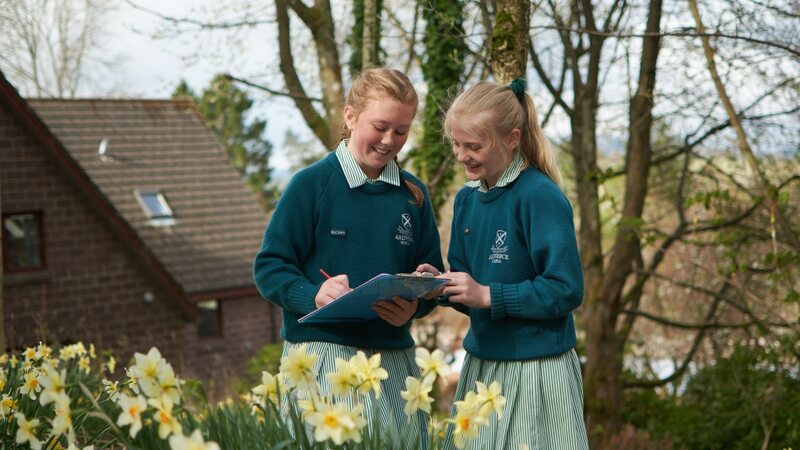 One Night Rates are available to all Day Pupils at a rate of £40 per night. No discounts or bursaries will apply to the One Night Rate. Boarding fees include laundry and normal medical attention; fees for day pupils include lunch. Boarding and day fees include most necessary books and stationery. Personal Accident Cover is a mandatory charge and is included on each term’s account. School Fees Refund Insurance is an optional charge. Fees are payable on or before the first day of each term. Financial assistance towards payment of school fees can be given to pupils of families meeting the qualifying criteria. Bursaries – Means tested bursaries are available and the allocation of such bursaries is at the discretion of the Headmaster and Finance Committee. Applications should be made by 1st December each year for the following academic year. Any request for additional discounts will be subject to a means tested application. This does not apply to short term stays at the school. Forces Discount – A 10% discount is available to all full-time serving members of the armed forces (non means tested). General – A 2% discount is offered for fees paid annually in advance. Each child will only be entitled to one bursary/discount award. Awards are available to all children from Kindergarten year upwards. The above policies will apply to all new children joining the school from September 2018. A full term’s notice of intention to withdraw a child from the school or from boarding is required in writing to the Headmaster. Failing such notice, a full term’s fees must be paid in lieu. A full term’s notice is also required in writing to the Director of Music of the intention to terminate music lessons. A non-refundable registration fee of £25 is payable upon application for admission to the school at all levels. Receipt of the registration fee records the name of the pupil on the Entry List but does not constitute an offer of a place at Ardvreck. 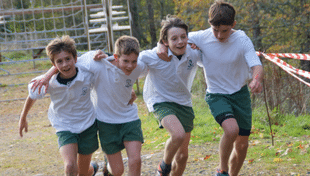 An acceptance deposit of £250 is payable when the offer of a place in the school is accepted. This will be credited to a pupil’s account on their final fee note, subject to any outstanding liability or charge. Optional activities may incur an additional charge.